The newly released are going for about 20 to 80 X face value .. ie 5c pogs going for 3.50 to 5.00, 10c pogs going for about 4.00 to 5.00 and 25c going for $4-$5 as well .. Some of the older pogs are going for $15 to $20 ... Most expensive Pogs are 100.00 to 250.00 .. Sorry for the typo on the previous post. That date should have read November 2017 .. These and the majority of the older versions are also listed on Ebay. AAFES POGS are alive and well. Due to the population growing in the contingency areas , ie Iraq , Afghanistan, Kuwait, Jordan , Aafes developed a new series of AAFES pogs dated 1017. 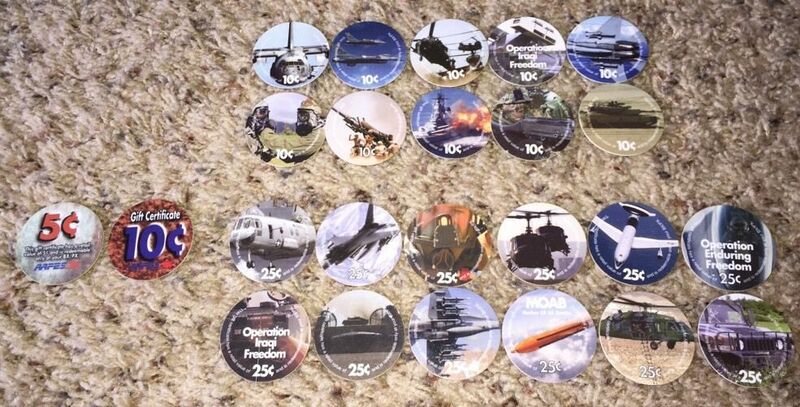 If you have any interest in the AAFES Pogs, please dont hesitate to PM me ... Thanks for the read. AAFES POGS UPDATE>> Nov 2017 AAFES released a new printing , the 16th printing dated 2017. These Pogs are already showing up in the secondary market . as of Nov 2017: 1. One complete set of 533 Pogs >>> Face Value $ 75.15 2. There are 34 OIF Pogs, 31 OEF Pogs and 2 OND Pogs 3. The 11th Printing has the most Pogs > 39 4. The 8th and 12th Printing have the least Pogs> 26 5. Three Printings Have no Nickels >> 8th,12th, and 13th. No Need to be ... I was able to obtain a few graded PCGS/NGC at a great price. Belonging to the Baltimore Coin Club has its perks .... I should have listened to your advice regarding your buying practice. Now that I have at least 8 graded, I am looking to either submit or buy the rest graded. I agree with you ... Beautiful Coin !! Sorry for the timely response.. I just came across this question. The Elvis Pogs were limited to 50,000 by the Elvis Foundation. These Elvis Pogs were saved by everyone and for those that made it back to the states, when the Pogs were cashed in at the AAFES Facility, the Pogs were destroyed. Corina, Did you buy it slabbed or have it slabbed after purchase ???? A great way to complete that collection of AAFES POGS. 497 different POGS comprised of 15 different printings, 40 sets .. Contact me if interested. Don't pay those ebay Prices. ART, Great write ups on the MPC's .. Do you collect any of the current military change /certificates issued to our freedom fighters overseas ??? The first issue of POGs that were used for monetary purposes· were released at AAFES facilities in Afghanistan at the beginning of 2002. They were valid at all AAFES facilities, but they do not have legal tender status and are issues of the AAFES and not of the Department of Defense itself (as were MPCs). Unlike MPCs all POGs issued to date have remained valid, and thus far there have been no C-days. Also unlike MPCs personnel are not paid in POGs.  Thus they function as light-weight small-change tokens, and they are used to make small purchases and to provide change at AAFES facilities. Once brought back to the states and used at any AAFES Facilities, they are destroyed.